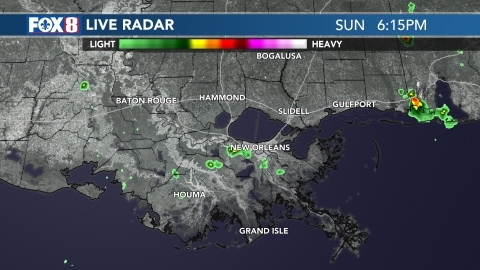 The New Orleans Police Department is investigating a store robbery in the Lower Ninth Ward Friday evening. 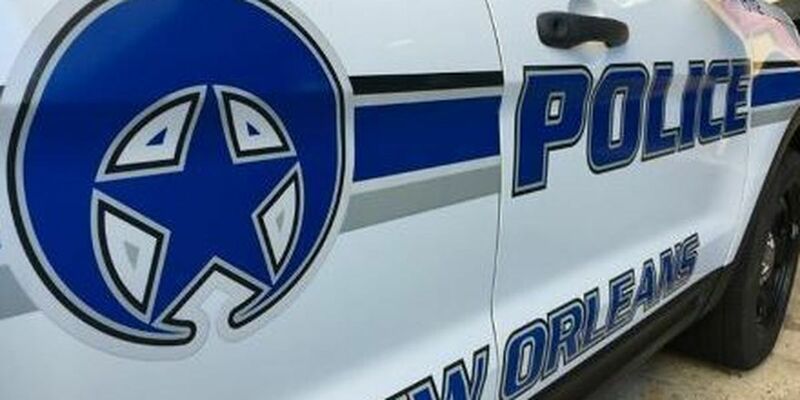 NEW ORLEANS (WVUE) - The New Orleans Police Department is investigating a store robbery in the Lower Ninth Ward Friday evening. Police say the robbery happened at the Family Dollar located in the 5500 block of St. Claude Avenue. According to investigators, two men walked into the store around 7:45 p.m. One of the suspects stood at the door while the second suspect pointed a gun at the cashier and demanded money from the cash register. The cashier replied and the two suspects fled the store with money from two registers. Police describe one suspects as a black male wearing a black shirt with red sleeves, red pants and a silver mask. The second suspect is described as a black male wearing all black clothing, black shoes and a black cloth around his face. If anyone has any information about this robbery, they are asked to contact Crimestoppers at (504) 822-1111.